How Far is Golden County? 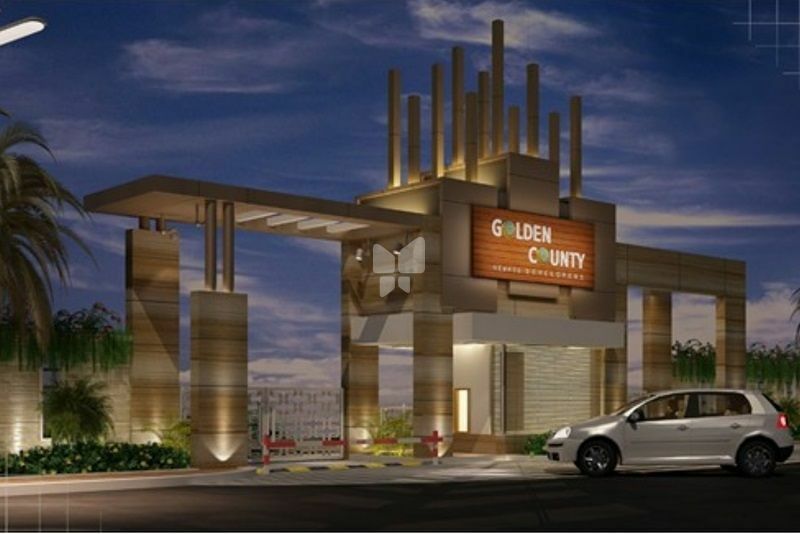 Golden County is a residential plotted layout along with luxury villas with state of the art amenities. It has a fully equipped clubhouse, swimming pool, gymnasium, childrens play area and several other facilities spread over an area of about 30 acres consisting of 377 plots and is situated at Rampally Near Infosys Campus, Ghatkesar with close proximity to Singapore Township , New Infosys campus and Raheja Mind space IT Park. This project is being developed by Modi Builders, a leading construction company with over 35 years of experience and a reputation for delivering quality housing at affordable pricing. 377 residential open plots & Luxury plots with luxury facilities. CRS marking for each plot.